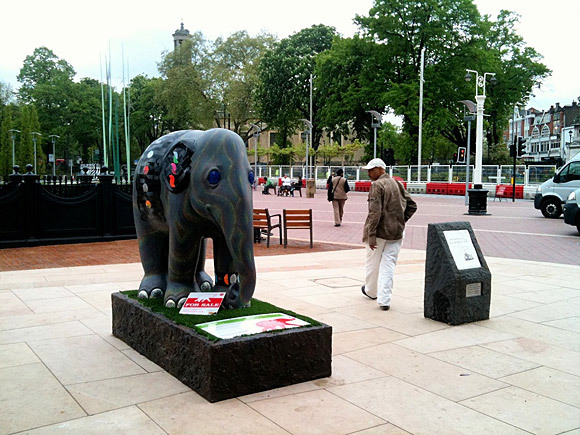 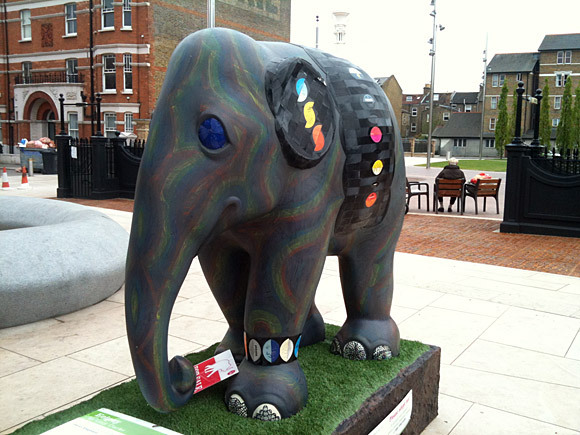 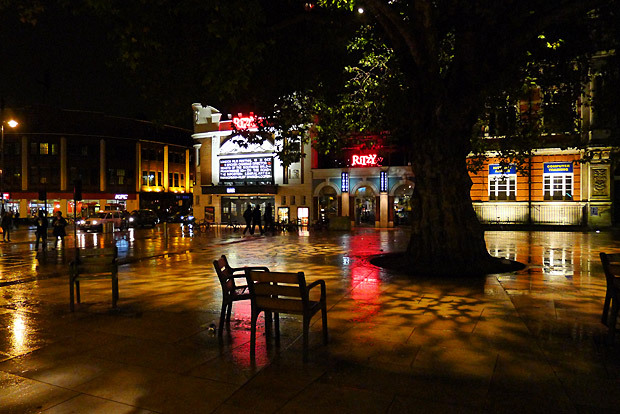 From May until July 2010, no less than 257 brightly painted elephants have been placed around the streets and squares of London to help raise money and awareness for endangered Asian elephants. 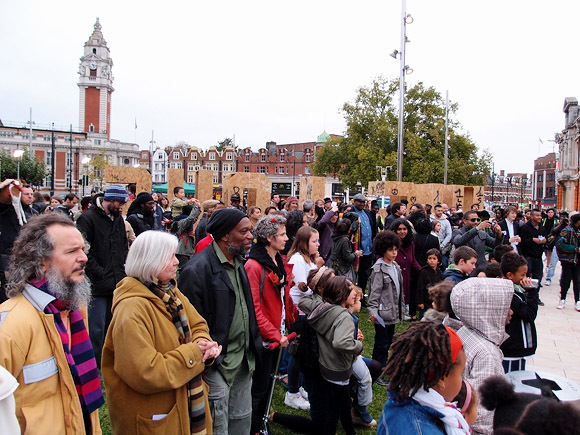 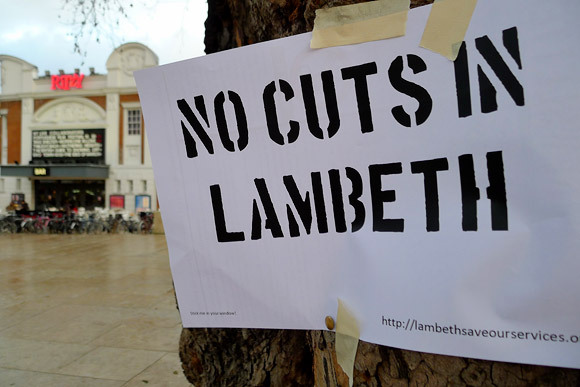 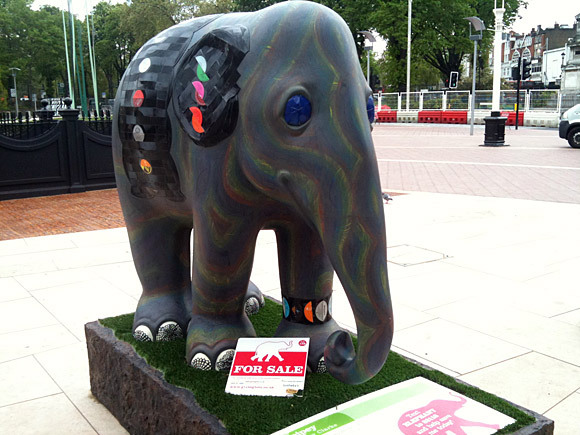 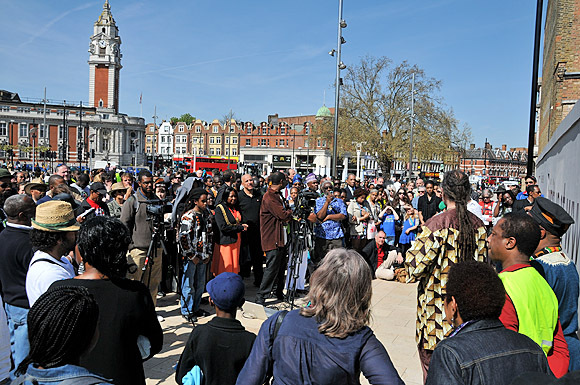 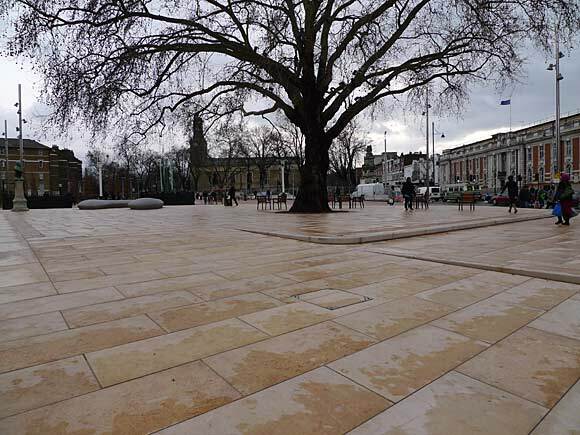 Here’s the one that arrived in Windrush Square, and like all the other elephants, it’s up for sale by auction. 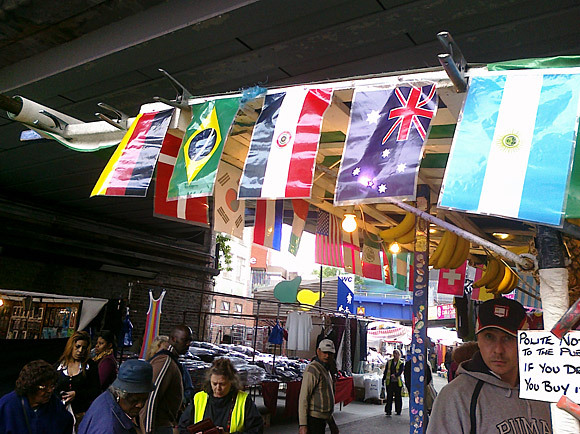 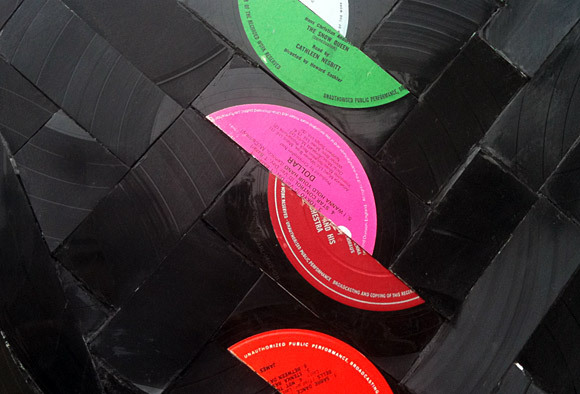 The artist loses a few credibility points by using vinyl from 80s popsters Dollar.